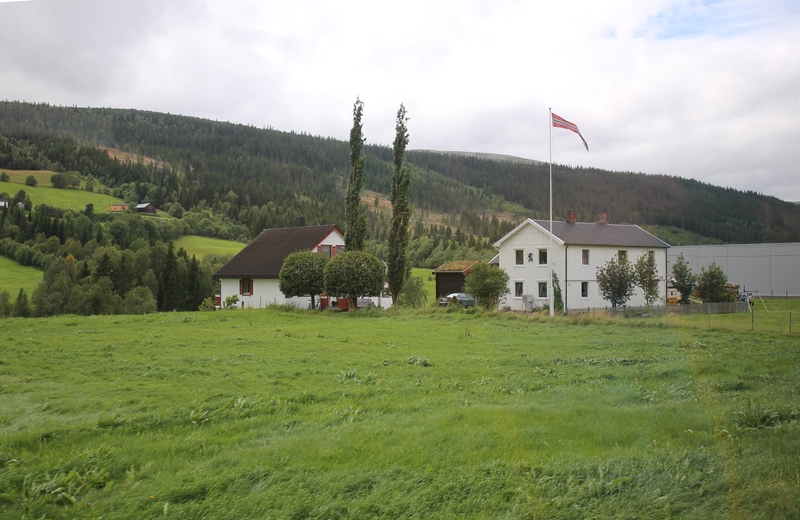 Rerus is popular not only as a historic mining town, it is also known for its surroundings. Beautiful landscapes and untouched nature attract fans of ecological tourism. There are many Hiking and Cycling trails, and you can go boating and kayaking on the rivers and lakes. 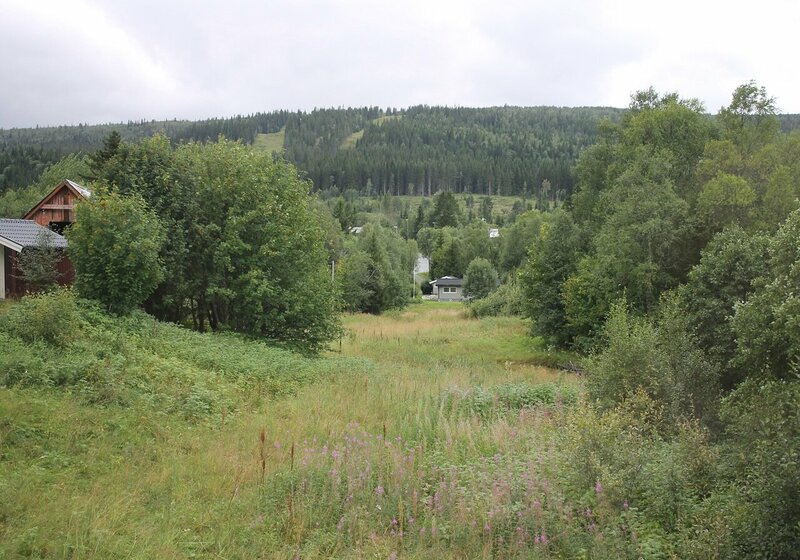 The surroundings of røros are famous for record frosts, but the average winter temperatures are quite comfortable for skiing, Snowmobiling and dog sledding. 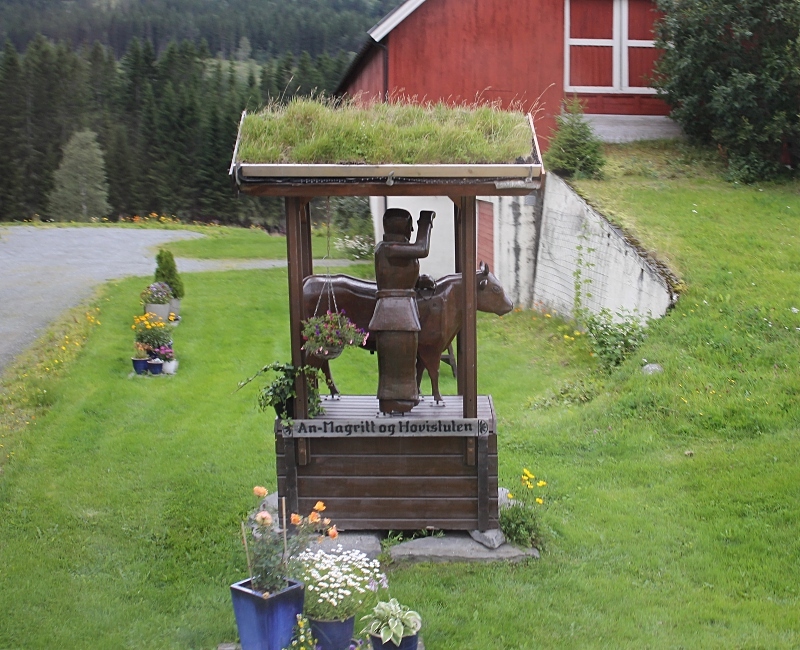 In addition to natural beauty, you can get acquainted with the life of local farmers. 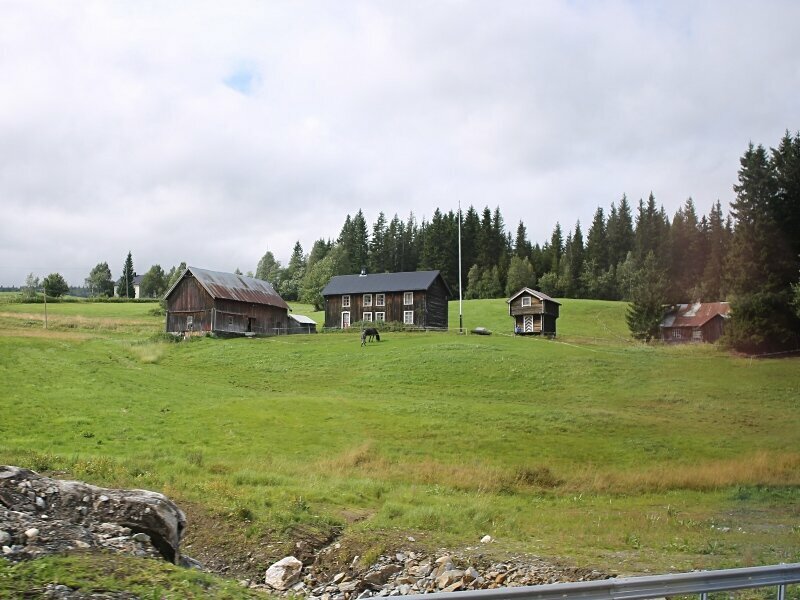 Totristic companies offer travelers a vacation in these rural houses, where you can communicate at home with the owners, enjoy traditional peasant cuisine and participate in everyday peasant life. Recently, you can organize such an adventure independently, many farmers invite guests through Airbnb, Booking and other resources - the Internet is in these sparsely populated areas. 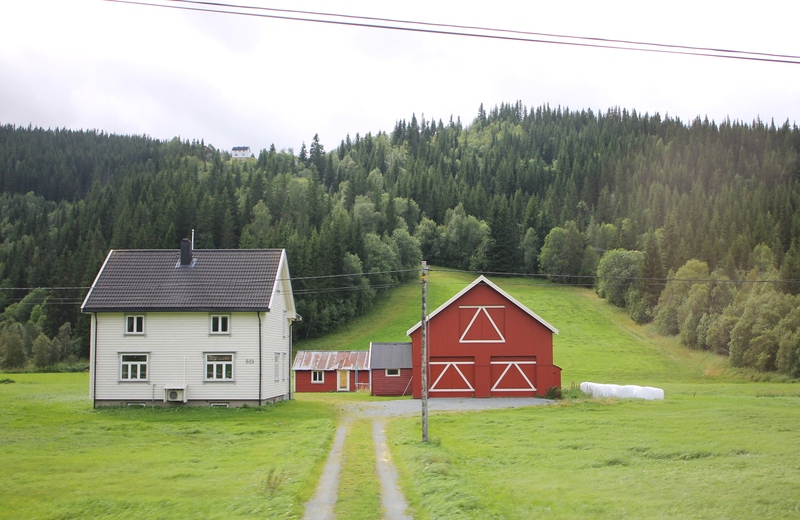 Modern houses of Norwegian farmers look simple and neat, comfortable and convenient for living. The owners of old estates, try to keep the authentic look of buildings. Here you can find such exotic as accommodation in an earthen house. 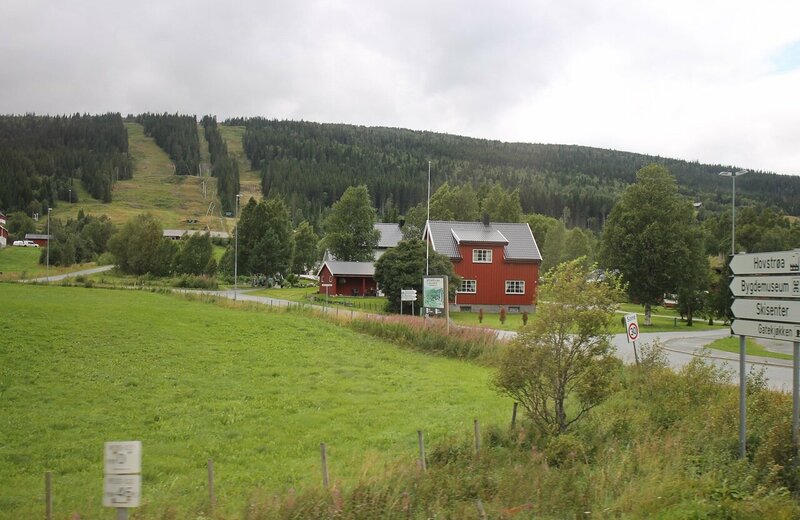 Our way in the direction to Trondheim passes through the territory of the commune Holtålen. 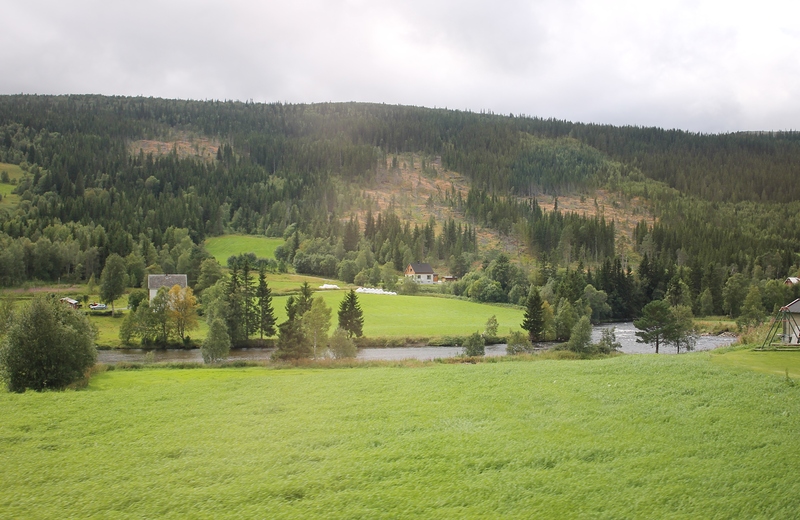 Here is the source of the Geula river and is part of the Forålhogna national park. 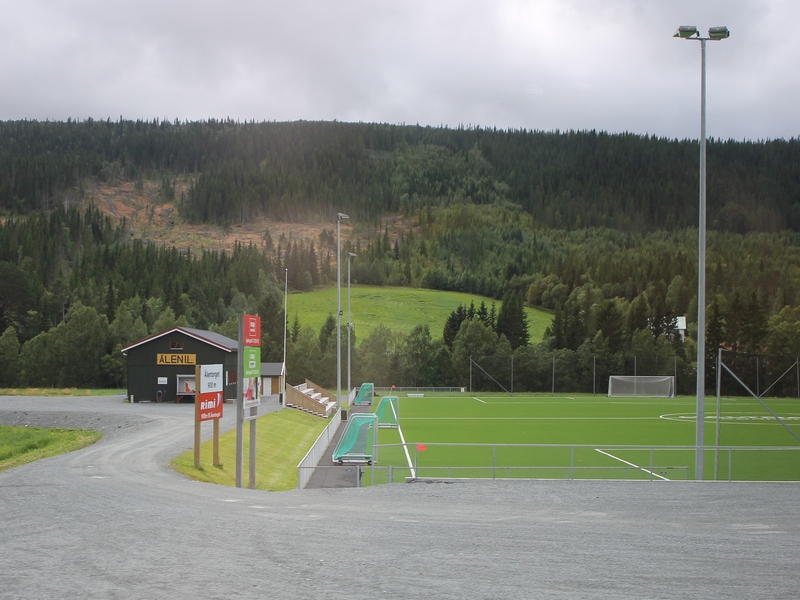 The Ålen village, which has only a couple of thousand inhabitants, is a cluster of farms scattered around the neighborhood and, nevertheless, has a full infrastructure, including an excellent stadium.